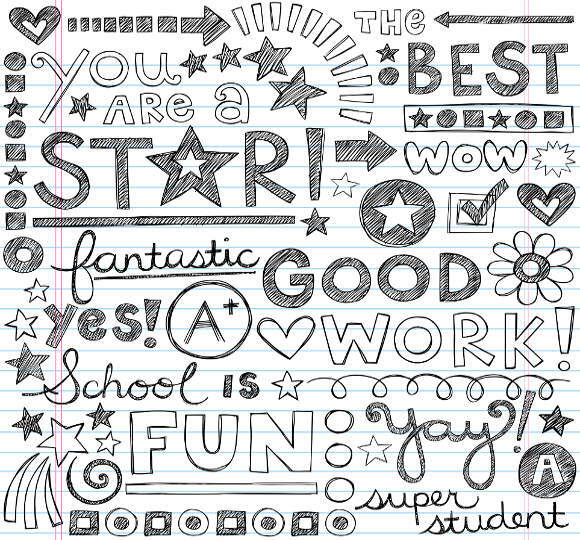 When kids tell you how well they’ve done in a subject, they’ll more than likely also mention how great their teacher is. Successful teachers are able to instil a passion and inspiration for learning. So how do they do it? We’ve put together the top 13 habits of highly successful teachers to inspire you. 1 – Have clear objectives – making a plan and having a framework in which your creativity can flourish is as important as your creative input. 2 – Be reflective – it’s a powerful way to plan and teach future lessons. You’ll be able to modify your vision and long term plan along the way for the better. 3 – PMA – a positive mental attitude zaps negative energy. Positivity and enthusiasm breeds creativity. 4 – Great expectations – expect your pupils to succeed. Your pupils need someone to believe in them. It’s not just about reaching potential, but exceeding it. 5 – Give emotional support to your pupils – sometimes your students will need emotional support rather than learning facts. Be accessible to students and available to spend extra time with them when they need it. 6 – Have fun in the classroom – it’s easy to get carried away with the serious side of getting on with the job. Use humour to make classroom life more interesting. 7 – Be a master in your subjects – know your craft, be prepared and lead by example. 8 – Foster curiosity – to create lifelong learners you’ll need to instil a sense of curiosity. The real art of teaching is in awakening a student’s curiosity. 9 – Keep learning – never stop. Independent interests will enhance your teaching. 10 – Welcome change – don’t hang on to old ideas. Frequently change wall displays and even rearrange furniture and desks in the classroom. Change can bring a breath of fresh air to the classroom. 11 – Communicate with parents – collaboration with parents is essential for a student’s success. Create openness so concerns can be voiced by yourself and by parents. A united front is crucial. 12 – Perseverance – you have to continually try. Moulding the knowledge base of pupils is something that takes time and perseverance. 13 – Look after yourself – you spend so much time looking after the interests and needs of your students that it becomes easy to forget about looking after number one. Proper sleep, healthy nutritional habits and a healthy love of life outside of school will fuel your energy and enthusiasm. You’ll be talking the talk and walking the walk for all of your students to see.